There's a recent trend of governors announcing aspirations to get to 100% clean energy, with New York recently setting the ambitious goal of 100% by 2040. In this fireside chat, Michelle Patron will talk with Alicia Barton and discuss questions such as: How will New York get there? What are the biggest obstacles that need to be overcome? How will REV contribute to achieving the goal? What can other states learn about getting to 100%? "Beneficial electrification" is the new buzzword for the electric power system, but what does success look like? Electrifying transportation will be a critical component, and electric vehicle integration is one challenge to be discussed. FERC has taken steps to open the wholesale markets to participation by energy storage resources and distributed energy resources located on the distribution grid or behind the meter. Advanced energy technology companies are working hard on business models to take advantage of this massive revenue opportunity, while states and distribution utilities are expressing concerns about impacts on their own jurisdiction, programs, and operations. Panelists will discuss these new business models and how jurisdictional and other concerns are being addressed. Businesses have purchased over 15 GW of renewable energy over the past six years, yet projects are still concentrated among a handful of leading states and a limited universe of large corporations. What can we learn from the first 15 GW that will help to accelerate the expansion of this market into new states—like the Southeast—and to new buyers—like cities and universities? The US offshore wind industry is rapidly scaling, with leases shattering prior auction prices and major project announcements up and down the east coast. This session will explore the transformative potential of the offshore wind industry, the different approaches states are taking, current challenges hindering its growth, and what states can do to maximize job creation. Is energy efficiency still the least cost next kilowatt-hour? With relatively flat load growth and a cleaner grid, what is the role of energy efficiency? This panel will explore the continued benefits of energy efficiency and what policies are needed to unlock its potential in states like Virginia. Many states have recently begun to reconsider how they undertake both utility-scale generation and distribution-level resource planning as well as resource procurement, spurred on by rapid improvements and cost declines in advanced energy technologies. What are emerging best practices in integrated resource planning and distribution system planning? In utility-scale and distributed non-wires alternatives (NWA) procurements? While gridlock in DC continues, states across the region are charting their own course to ensure a future that is powered by advanced energy. For some states this means participation in the Regional Greenhouse Gas Initiative, for others it is a focus on expanding clean energy deployment from its utilities as they transition away from fossil fuels. This session will examine the strategies that states are deploying to transition to a carbon-restrained economy that embraces the suite of solutions advanced energy provides. The resource mix on the bulk power grid is changing rapidly, with advanced energy technologies like wind, solar, energy storage and distributed energy resources challenging the market share of traditional power sources and requiring new ways of thinking about wholesale market design and bulk power system operating practices. Debates over the pace of this change, and its impacts, have added new concepts like “resilience” and “fuel security” to traditional debates over reliability. Regulators and grid operators are now asking - what does it mean to be “resilient” to threats like severe weather or physical attack? How do we assess whether a system is vulnerable to fuel supply threats? And how resilience considerations interact with clean energy goals? For the moment, the policy debate seems to have shifted from consideration of blunt out-of-market tools like use of emergency authorities to preserve legacy generation technologies to consideration whether "resilience" and "fuel security" attributes should be compensated in the market. Will clean and advanced energy technologies find market opportunity in providing resilience and fuel security-related services? Or will tools to value these attributes prove to be a threat to advanced energy growth? Good rate design is key to ensuring that drivers see financial benefit from EV adoption and to enabling the grid benefits and ratepayer savings that EVs can provide. This session will explore rate design options that send the right price signals to customers and facilitate the growth of EVs. We have seen continued conversation around the country about the suitability of the traditional cost-of-service regulatory model as the energy landscape changes and how the model may be able to evolve to a system that better reflects new market conditions, allows utilities to take advantage of the growing service economy, and rewards performance against established goals rather than inputs--with recent examples from NY to PA to RI to OH to IL to ME. What’s happening where and why? What best practices are emerging? Congressman Donald McEachin will join Advanced Energy Now to discuss the energy debates ongoing in the current Congress including the Green New Deal and the Green Real Deal. McEachin, a veteran of the Virginia General Assembly, will also share his perspective on the differences between setting energy policy at the state and federal levels, and discuss his vision for congressional action in this and future sessions of Congress. United States Representative A. Donald McEachin (VA-04) was first elected to represent the 4th Congressional District of Virginia in the United States House of Representatives in 2016. Congressman McEachin has been selected by his colleagues to serve as a Regional Whip, co-chair of the House Democratic Environmental Message Team, Whip of the Congressional Black Caucus, co-chair of the Congressional Black Caucus’ Energy, Environment, and Agriculture Task Force, and vice-chair of the Sustainable Energy and Environment Coalition (SEEC). During his first term in Congress, Rep. McEachin co-founded the United for Climate and Environmental Justice Congressional Task Force and continues to lead the task force as a co-chair. 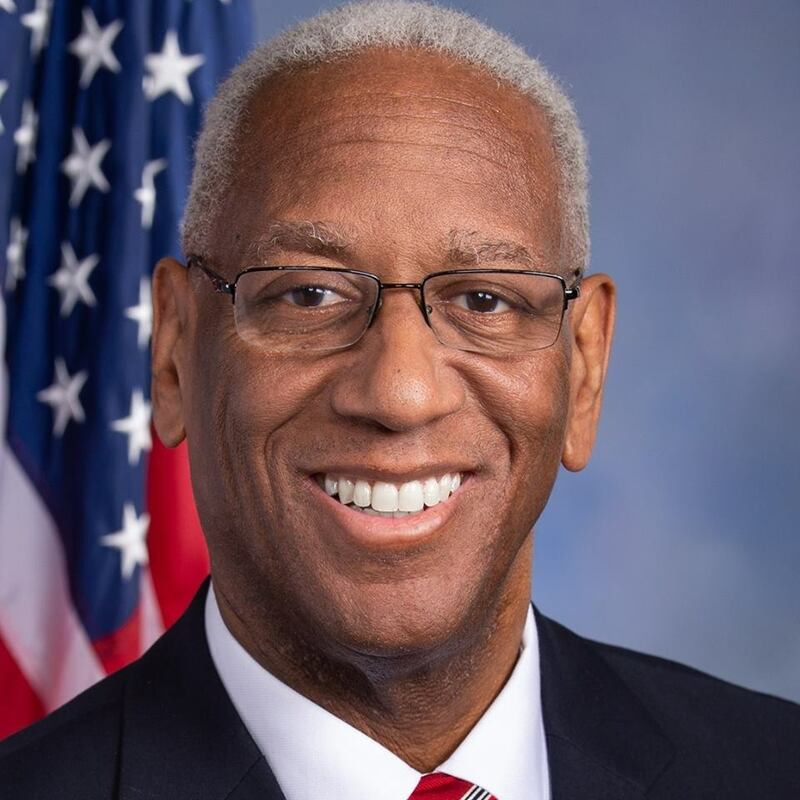 Rep. McEachin is a member of the House Committee on Energy and Commerce (E&C), the House Committee on Natural Resources, and the Select Committee on the Climate Crisis. As a member of E&C, McEachin sits on the Environment and Climate Change, the Communications and Technology, and the Energy subcommittees. As a member of the Natural Resources Committee, McEachin sits on the Energy and Mineral Resources as well as the Oversight and Investigations subcommittees. Rep. McEachin is the son of an Army veteran and a public-school teacher. Prior to his service in Congress, Rep. McEachin served as a legislator in both chambers of Virginia’s General Assembly. Rep. McEachin graduated from American University with a degree in Political Science and from the University of Virginia School of Law. In May of 2008, he received a Master of Divinity from The Samuel DeWitt Proctor School of Theology at Virginia Union University. Alicia Barton is President and CEO of the New York State Energy Research and Development Authority (NYSERDA), a public benefit corporation that advances innovative energy solutions to improve New York State’s economy and environment. Ms. Barton has held public and private sector leadership roles advancing clean energy projects and companies for over a decade including serving as co-chair of the Energy and Cleantech Practice at Foley Hoag, LLP, chief of operations of the Global Utility business unit at SunEdison and chief executive officer of the Massachusetts Clean Energy Center (MassCEC), a publicly supported agency that funds and accelerates the development of the clean energy sector. Prior to serving as CEO of MassCEC, Ms. Barton was the Deputy Commissioner for Policy and Planning for the Massachusetts Department of Environmental Protection (MassDEP); Assistant Secretary for Environmental Review and Director of the Massachusetts Environmental Policy Act (MEPA) office; and Deputy General Counsel at the Executive Office of Energy and Environmental Affairs (EEA). 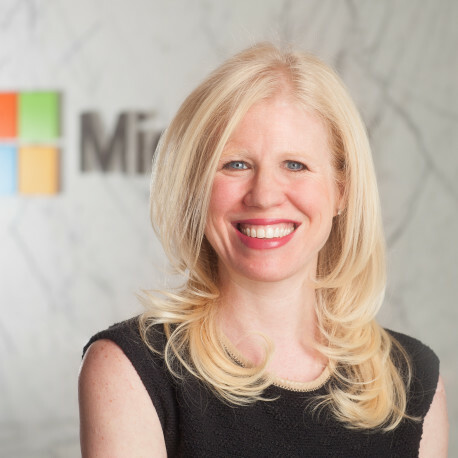 Michelle Patron is Director of Sustainability Policy at Microsoft where she leads the company's policy efforts on sustainability and energy issues. She has two decades of unique experience forecasting energy markets for private investors and driving high impact energy, environmental, and foreign policy.Prior to joining Microsoft, Patron served as Special Assistant to the President and Senior Director for Energy and Climate at the National Security Council at the White House from 2013 to 2015. In that role she led efforts to design and execute groundbreaking energy and climate policy, including the historic climate deal with China. Prior to the White House, she was Senior Director at PIRA Energy Group, a private energy research firm in New York City. Earlier in her career, Patron worked at the Department of Energy, Deutsche Bank, the International Energy Agency and the Center for International Environmental Law, and served as energy attaché at the U.S. Embassy in Beijing. Patron holds a BA from Columbia University and a MA from Johns Hopkins School of Advanced International Studies. She has served as an expert commentator to CNBC, BBC, NPR, Fox, CBS, the Economist and the New York Times and written op-eds for Reuters, Foreign Affairs, the Financial Times and the Los Angeles Times. She has taught as an adjunct professor at New York University and is a Life Member of the Council on Foreign Relations. Tom Ashley, Vice President of Policy for Greenlots, leads the company’s policy, regulatory, and government affairs strategy and engagement, with a focus on growing the electric vehicle and electric vehicle charging markets by increasing investment in charging infrastructure. Other priorities include expanding connectivity between electric vehicles and the grid, growing EV equity, and exploring the electric fleet and new mobility future. Tom has extensive experience in clean energy and transportation policy and planning. 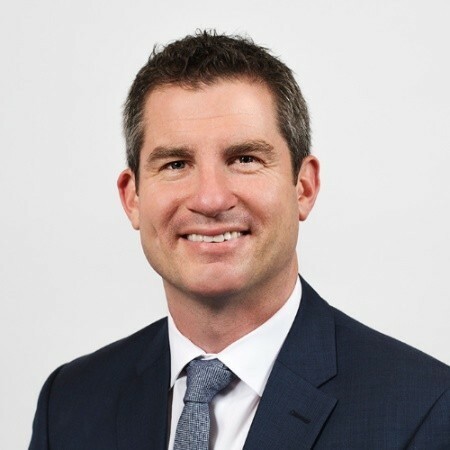 Prior to joining Greenlots, he served as the Director of Utility and Regulatory Affairs at PlugShare, where he focused on the policy frameworks necessary for vehicle-grid integration and has consulted for the Electric Drive Transportation Association. He has also worked for numerous government bodies, including the U.S. Senate Committee on Environment and Public Works, the Office of Energy and Environmental Industries of the U.S. Department ofCommerce’s International Trade Administration, the Vermont Department of Public Service’s Energy Efficiency Division, and the California Public Utilities Commission. Tom holds a Bachelor of Arts –Fine Arts from the University of Southern California and a Juris Doctor and Master of Studies in Environmental Law from Vermont Law School. Chris was appointed to the position of Chief Deputy of the Department of Environmental Quality (DEQ) in June 2018. 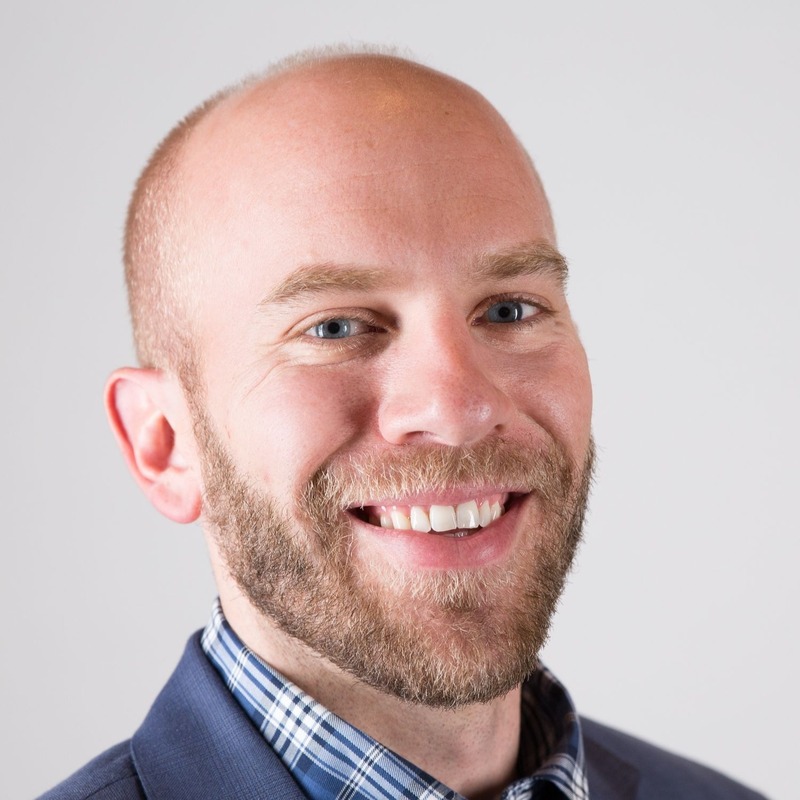 In addition to helping run the daily operations of the DEQ, Chris provides strategic communications and policy support for the agency and works across the Administration to promote climate action and a comprehensive climate agenda. In this role, Chris focuses broadly on transportation decarbonization, environmental and climate justice, and finalizing Virginia’s carbon rule to join the Regional Greenhouse Gas Initiative. A native Virginian, Chris recently moved back to the Commonwealth after spending eight years at the forefront of climate and clean energy policy in the Northwest-first working for Climate Solutions, a regional climate and clean energy advocacy organization, and then as the lead transportation decarbonization advisor for the City of Seattle. He received his undergraduate degree from James Madison University and his MPA from Seattle University and lives in Richmond with his wife and daughter. Marcy Bauer is Director of Program Operations for EVgo, the largest public fast charging network in the United States. Marcy has been working in the clean transportation space for almost 10 years, and her experience spans the entire sector – consumer and fleet education on vehicles and charging, charging station site development and host engagement, public policy, utility engagement, OEM engagement, and industry analysis. 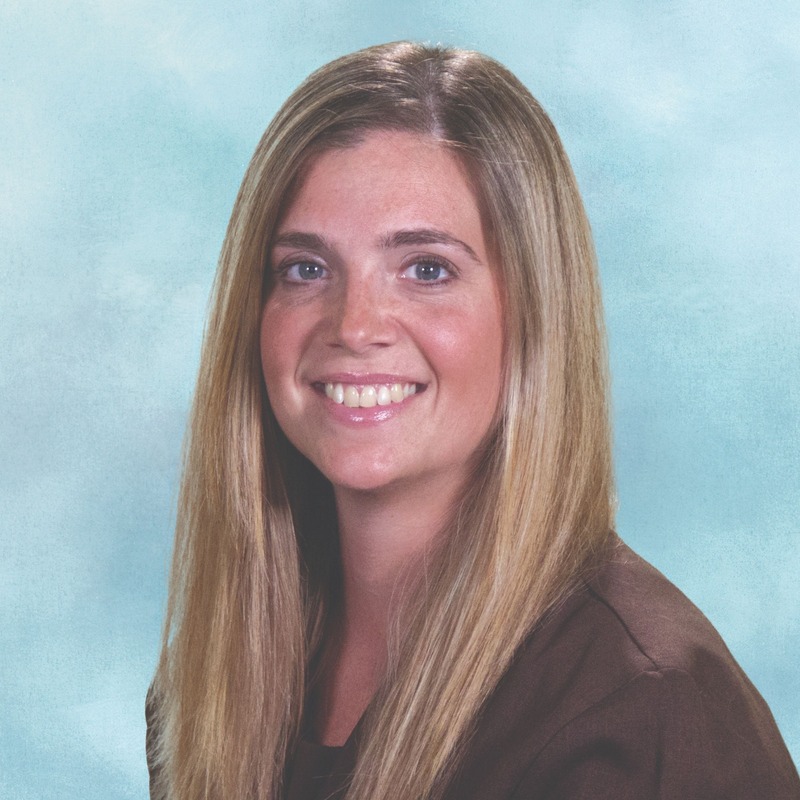 Ms. Bauer earned her Bachelor of Science in Molecular Biology from Vanderbilt University, and her Master of Environmental Science from Miami University in Ohio. Marcy is on the Steering Committee for Plug-In NC, is involved in several clean transportation stakeholder and working groups throughout the Eastern region, and is heading up EVgo's charger deployment throughout Virginia under the state's VW Settlement Appendix D.
Patrick Bean is a Senior Manager of Policy and Business Development at Tesla. 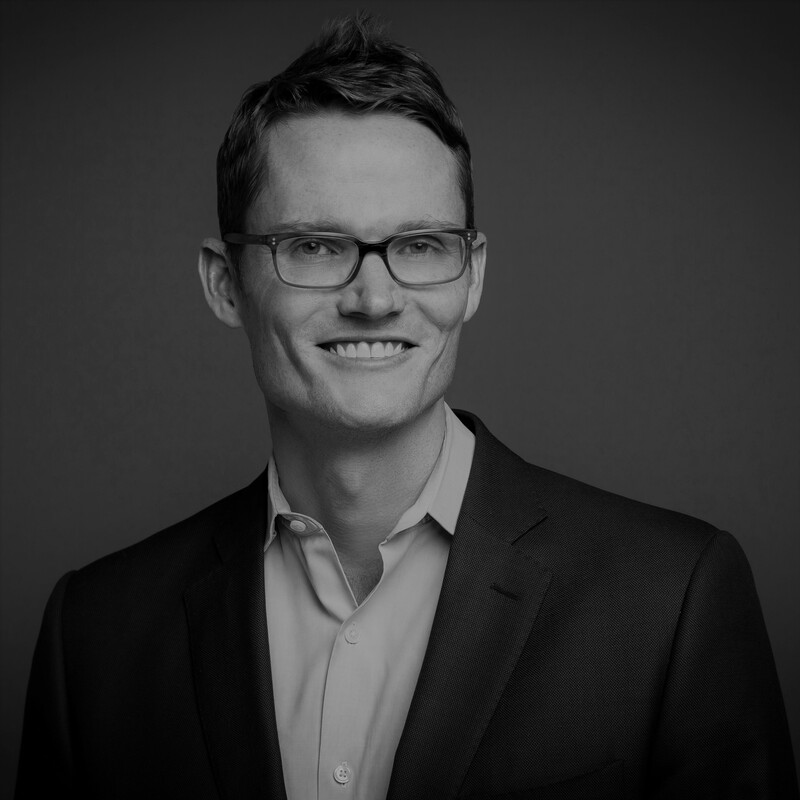 Patrick manages Tesla’s charging infrastructure policy, rate design, energy procurement and electric utility engagement efforts. 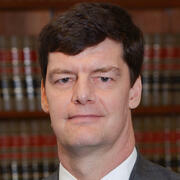 He serves as an expert witness in electric vehicle and rate design regulatory proceedings. Prior to Tesla, he was Deputy Director of Policy & Electricity Markets at SolarCity and led a “Utilities of the Future” research program at a Saudi Arabia-based think tank, KAPSARC. Patrick began his career a strategic generation planner at Southern Company where conducted economic analysis of which power plants to build, retire, retrofit with environmental controls, and fuel switch. He has a bachelor’s degree in environmental science and policy from Marist College, and a masters in energy and environmental resources from Duke University. Jim Bruce has served UPS in Washington, D.C. for 11 years, working on issues related to sustainability, urban access planning, energy policy, alternative fuel vehicles, and regulatory law related to parcel delivery. Jim is on the UPS Sustainability Leadership Council. Prior to joining UPS, Jim was a partner in a Washington, D.C law firm, assisting clients on energy, environmental legislation, electric utility issues, as well as procurement law. Before that, he was the Senior Counsel to the U.S. Senate Committee on Energy and Natural Resources with 13 years’ service. He graduated from Princeton University with a B.S.E. (with Honors) and M.S.E. in aerospace mechanical engineering. He received his J.D. from George Washington University Law School and is a member of the District of Columbia Bar and is a registered patent attorney. He was honorably discharged as a captain in the U.S. Army Transportation Corps. Kelley Smith Burk has been with the Florida Office of Energy since 2008 and oversaw the development and administration of over $176 million of federal and state grants to promote energy efficiency and renewable energy. Kelley serves as the director for the Office of Energy. Kelley is responsible for leading the Office of Energy as it develops energy policy and implements programs as well as promotes the use of renewable energy, energy efficient technologies, and alternative transportation technologies for the state of Florida. Prior to joining the department, Kelley worked with the Florida Department of Environmental Protection’s Office of Strategic Projects and Planning as a policy analyst for the Governor’s Action Team on Energy and Climate Change. Kelley has also served as the director of Scheduling in the Executive Office of the Governor. Kelley received her bachelor’s degree in history from Florida State University and her master’s degree in public policy from Pepperdine University. Tom Carlson is Manager of Regulatory and Legislative Affairs for EDF Renewables, a leading U.S. developer and operator of land-based wind, offshore wind, solar, and storage energy projects. Tom conducts state and federal policy efforts related to renewable energy in the central and eastern United States. He is also Board President for the Mid-Atlantic Renewable Energy Coalition. Tom previously worked on policy initiatives for Advanced Energy Economy, a multi-sector clean energy business association. He also previously served as the Maryland Campaign Director for the Chesapeake Climate Action Network and helped to successfully enact legislation to support the state’s first offshore wind projects. He holds a BA in media studies from Macalester College and an MA in education from American University. Rick Counihan is Head of Energy Regulatory and Governmental Affairs for Google, the maker of the Nest Learning Thermostat and other products for the Smart Home. Rick has over 25 years experience in the energy and utility fields, with employment stints in state, local and federal government, as well as the private sector. 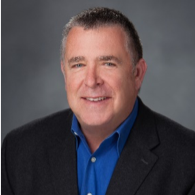 Prior to Google, Rick was Vice-President of Government Affairs for EnerNOC a leader in demand response and energy management services for the commercial and industrial sectors for 8 years. Before EnerNOC, Rick was Vice President at the Electricity Innovation Institute (E2I), a nonprofit research institute affiliated with the Electric Power Research Institute (EPRI) to build public/private partnerships to improve the nation’s electricity systems and an early research center on the Smart Grid. Rick also worked in regulatory affairs for five years with Southern CaliforniaEdison. Rick has a B.A.in Economics from Pomona College and a Masters in Public Policy from Harvard University. Mark Cosby’s responsibilities at Evergy focus on driving customer engagement and revenue growth through electrification and non-regulated business activities. 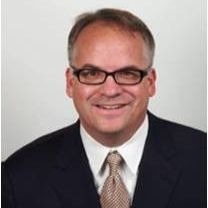 Mark joined the electric services industry in 2014 as the leader of business development for Westar Energy team. 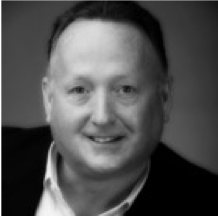 Mark has developed and executed emerging technology business and marketing strategies, serving in marketing, business development, sales and operational leadership roles in Fortune 500 companies as well as start-ups, including Sprint, Avaya and Lucent Technologies. Mark earned an MBA from the University of Kansas and an undergraduate business degree from the University of Oklahoma. He also received a Bachelor of Arts in Theology from Randall University. 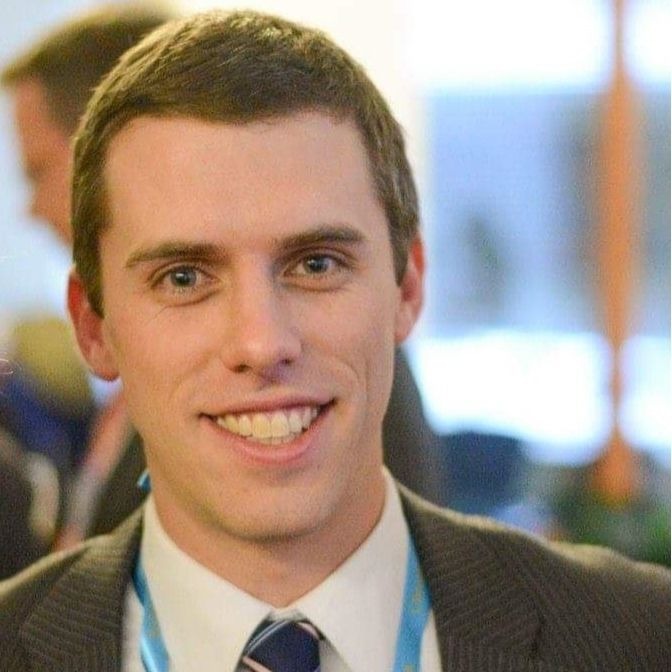 Matthew Crosby is Policy Director for Coronal Energy, a utility-scale solar developer and independent power producer, where he is responsible for policy strategy and engagement across state and regional power markets. Matthew came to Coronal through Panasonic North America, a Coronal investor. Prior to that, he held regulatory, strategy, and operations roles at Rocky Mountain Institute, Austin Energy, and the California Public Utilities Commission. 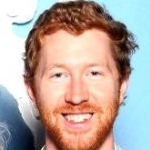 Matthew has a master of science in urban planning from Columbia University, and is based in Boulder, Colorado. Larry leads the Solutions team that develops energy-based projects for the Trane Virginia District serving Virginia, West Virginia, and Eastern Tennessee. He has been with Trane for eleven years.Larry works closely with Trane strategic clients to solve energy and infrastructure challenges. 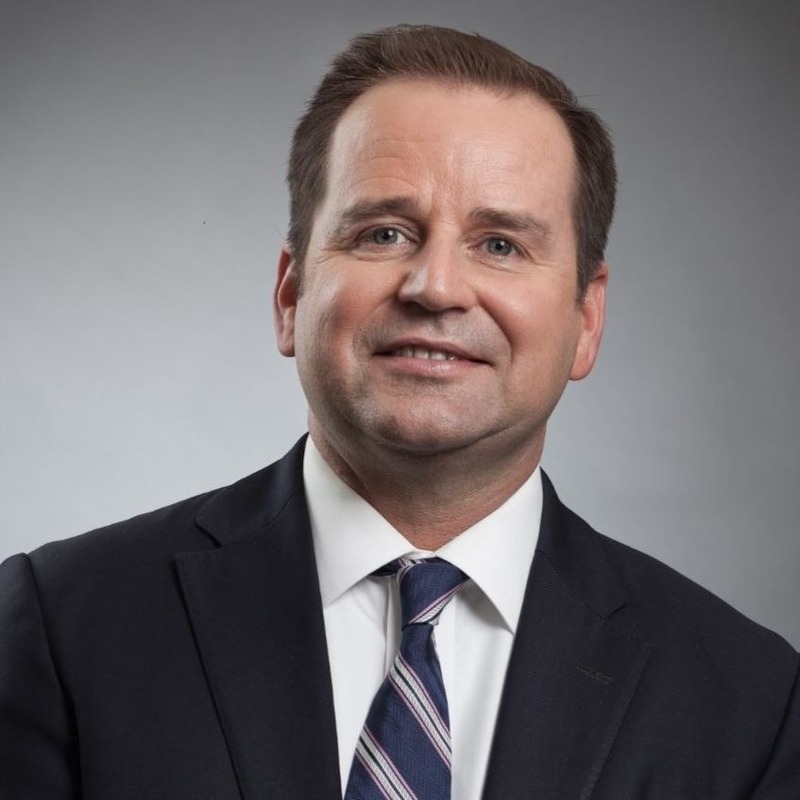 He leads branding and partnering opportunities for all Trane verticalmarkets (manufacturing, higher education, K-12, commercial real estate, government and healthcare). Larry co-developed the Sustainability Institute at VT, created the state’s largest energy conference and transferred it to the VA Chamber of Commerce, integral in passing PACE legislation in VA, created “green”competition models usedfor manufacturing, private K12 and commercial real estate associations. Regularly talks on industry trends in higher education and K12 markets. Erika is responsible for EnergyHub's utility and market services, including program delivery, customer engagement, and market development. 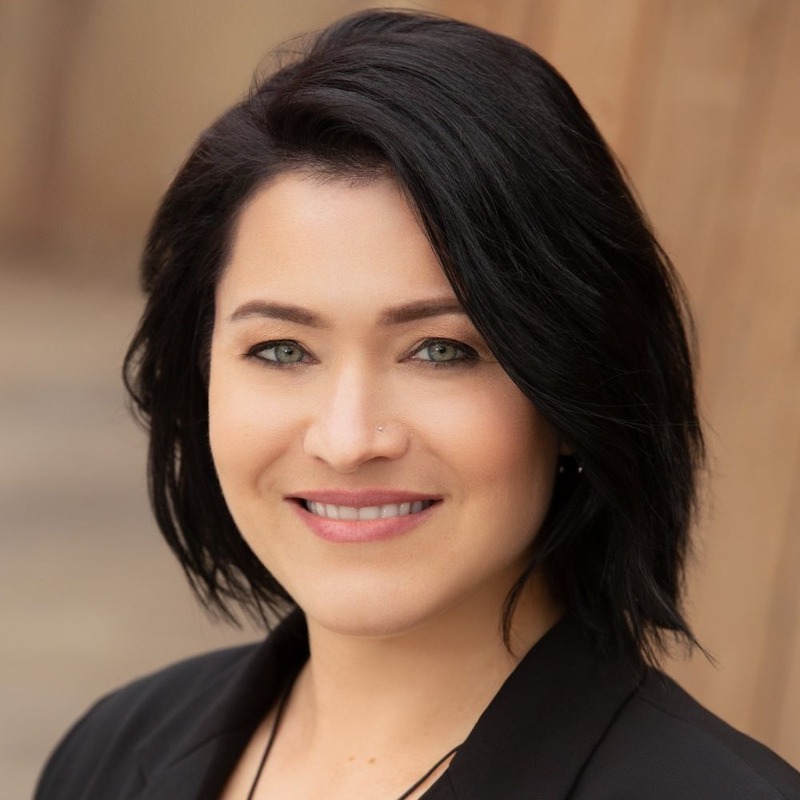 Before joining EnergyHub, she was the SVP of Corporate Development and Strategy at Recyclebank, where she developed corporate and industry partnerships and drove development and maintenance of Recyclebank's core products. Previously, she was head of business development at ThinkEco, where she helped build utility, retail, and corporate business while playing a key role in product development. 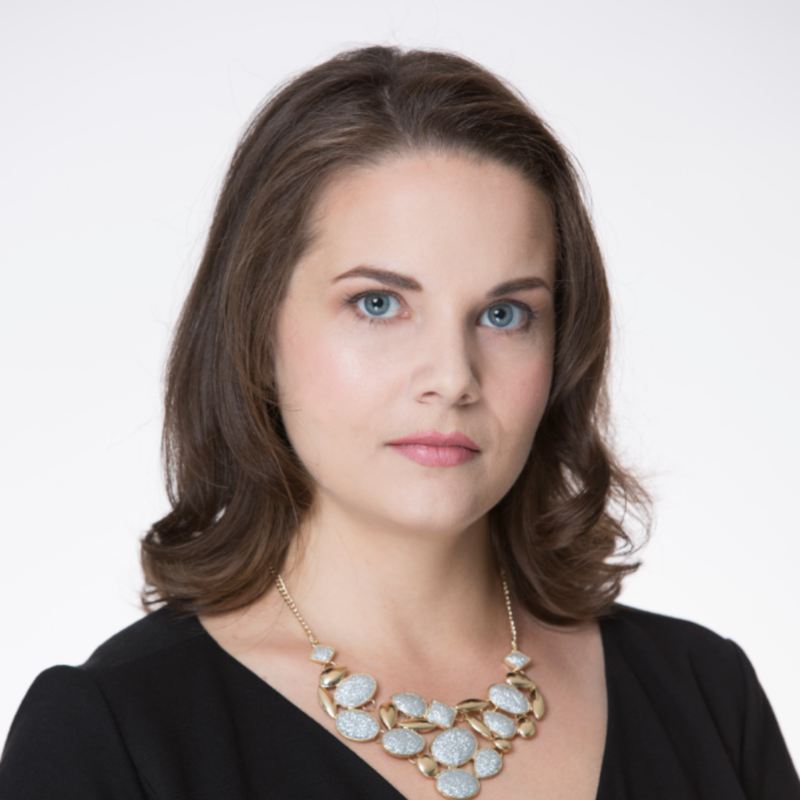 Erika holds a BA in environmental studies from Vassar College, a MESc from the Yale School of Forestry and Environmental Studies, and an MBAfrom the Harvard Business School. She is also the Vice Chair of the Advanced Energy Management Association and the Co-chair of the Women in Demand Management Interest Group of the Peak Load Management Association. 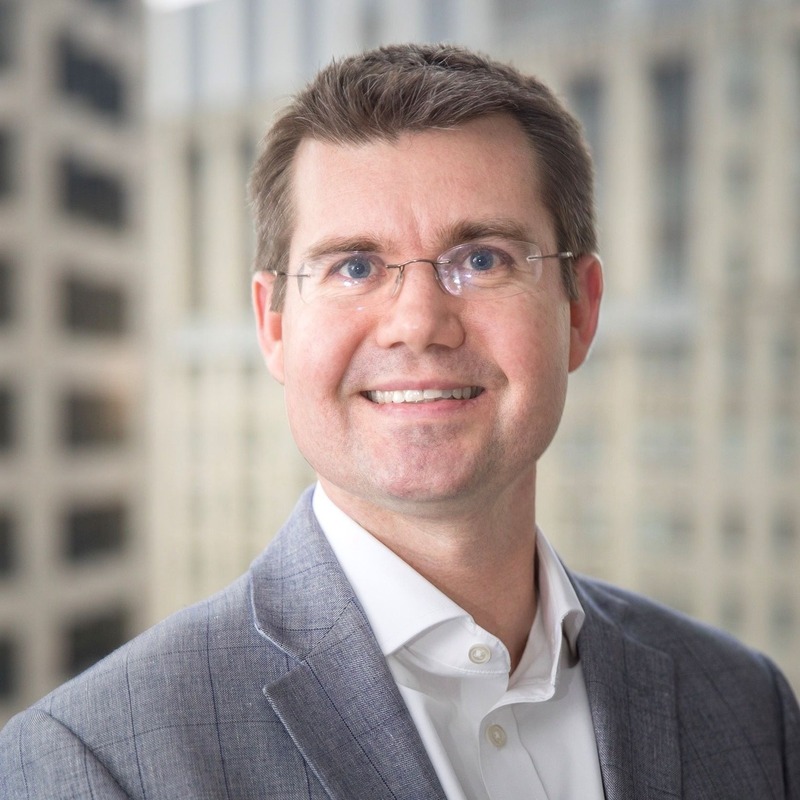 As Vice President of Competitive Market Policy, Mason Emnett oversees the development and implementation of federal regulatory strategy for Exelon Corporation, the nation’s largest producer and distributor of clean energy. He is responsible for achieving Exelon’s policy objectives in matters before the Federal Energy Regulatory Commission (FERC) and the Environmental Protection Agency (EPA). Prior to joining NextEra in 2014, Mr. Emnett served as Deputy Director of the Office of Energy Policy and Innovation at the FERC, where he led staff advising the Commission with respect to the development of regulations and rules governing wholesale electric markets and the provision of interstate transmission service. Before joining FERC in 2006, Mr. Emnett was an associate in the Washington, D.C. office of Skadden, Arps. Mr. Emnett received his law degree from Georgetown University Law Center in 1998 and Bachelor of Science in Economics from the University of Texas at Arlington in 1994. Phil Flaherty is Director, Market Development at Bidgely. He works with utilities to develop solutions using Bidgely’s UtilityAI platform. Before joining Bidgely, he developed strategic solutions for Ecova, an energy and sustainability management company, using a combination of software, data analytics and energy efficiency program design. Prior to that, he worked for Xcel Energy, as Associate Product Portfolio Manager, with P&L responsibility for multiple commercial and residential demand-side management products. He holds an MBA degree from The George Washington University School of Business and a B.S. in Environmental and Renewable Resource Economics from Penn State University. Mark has dedicated more than 15 years of his career to the renewable energy sector. As CEO of ApexClean Energy, Mark leads the execution of corporate strategy. Since Apex’s founding, he has built a team of more than 200 professionals focused on creating customized clean energy solutions for businesses, government, utilities, and others. With Apex’s core values as a driving force, Mark has overseen the implementation of more than 2 GW of wind and solar energy facilities and the financing of an additional 1 GW. He previously served as president and COO of Apex from 2009 to 2016. Mark serves on the boards of the American Council on Renewable Energy (ACORE) and Advanced Energy Economy (AEE). From 2005 to 2009, he was a director at Horizon Wind Energy/EDPR. Prior to Horizon, Mark worked for the North American sales subsidiary of Vestas Wind Systems. Mark is a former naval officer and helicopter pilot. He holds a BS in aerospace engineering from the U.S.Naval Academy and an MBA from the Kellogg Graduate School of Management. 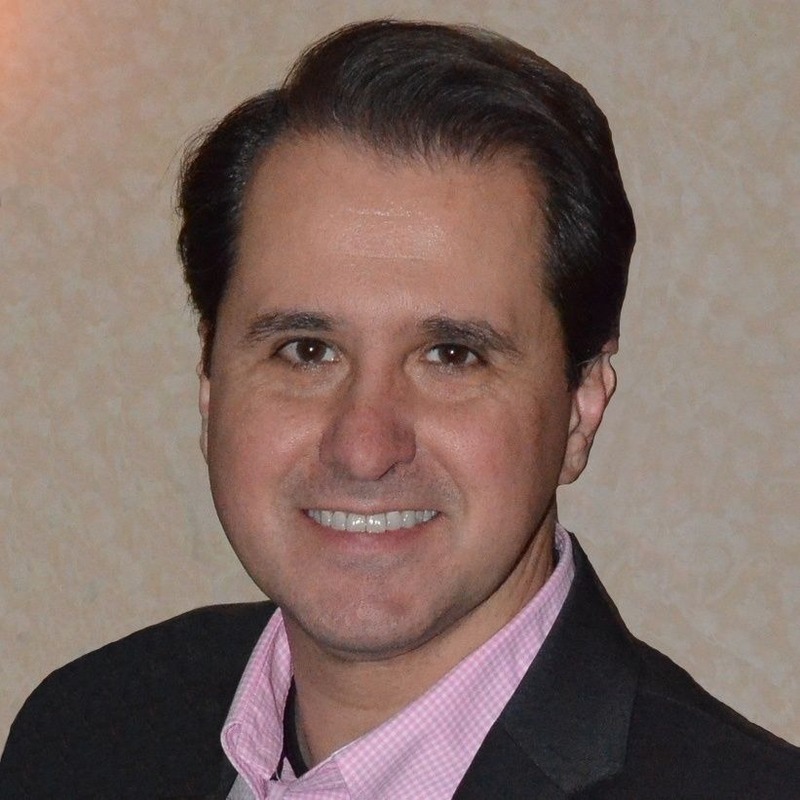 Marc Monbouquette is eMotorWerks’ Senior Manager of Regulatory and Government Affairs. In this role, Marc leads the company’s North American policy engagements pertaining to EV infrastructure investments, vehicle-grid integration, wholesale market participation, and EVSE standards. 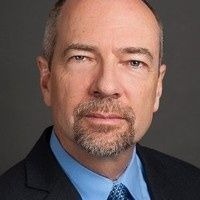 Marc joined eMotorWerks after more than five years at the California Public Utilities Commission where he managed a number of DER-related policy initiatives, including distribution resource planning, smart inverter standard development, and interconnection reform. Marc holds a master’s degree in energy policy and economics from Duke University and a BA in geology from Carleton College. William L. “Bill” Murray is senior vice president -Corporate Affairs & Communications. He is responsible for federal, state and local government relations; corporate communications; advertising; public relations; creative services; philanthropy; and community affairs. Murray joined the company in 2007 as managing director-Corporate Public Policy. He was named senior policy director–Public Policy and Electric Policy in 2016 and promoted to vice president –State and Electric Public Policy in May 2017. He assumed his current position in February 2019. Murray previously served as management analyst at the U.S. Department of Veterans Affairs; a senior staff member for the Virginia General Assembly, and vice president–Policy at the Virginia Hospital Association. He also held several positions in the offices of former Virginia Govs. Mark Warner and Tim Kaine. He is a member of the boards of directors of the State Council of Higher Education for Virginia and the Virginia Commonwealth University Foundation. Murray received his bachelor’s degree in history from the University of Virginia, his master’s degree in public administration from Virginia Tech, and his doctorate in public administration and public policy from Virginia Tech. Park oversees all aspects of ComEd’s customer operations, including customer channels and service, field operations, financial operations, energy efficiency programs, and marketing. ComEd is a unit of Chicago-based Exelon. ComEd delivers electricity to more than 4 million residential and business customers across northern Illinois, or 70 percent of the state’s population. Anne Reynolds is the Executive Director of the Alliance for Clean Energy New York (ACE NY), an Albany-based nonprofit organization that promotes clean and renewable energy and energy efficiency. Ms. Reynolds has over 20 years of experience in the energy and environmental arena. Prior to her tenure at ACE NY, Anne was a Deputy Commissioner at the New York State Department of Environmental Conservation (DEC), in the role of chief financial and operations officer. She also served as Assistant Commissioner for Policy and Planning, which included legislative affairs, and the Director of the Commissioner’s Policy Office at DEC. Previously, Ms. Reynolds was the Director of the Air and Energy Program at Environmental Advocates of New York. She has consulted to the wind energy industry; been an Environmental Scientist at the U.S. Environmental Protection Agency and Associate Scientist at the Tellus Institute for Energy and Environmental Strategies. Ms. Reynolds holds a Master of Environmental Studies from Yale University and a BS in Biology and Environmental Studies from Tufts University. 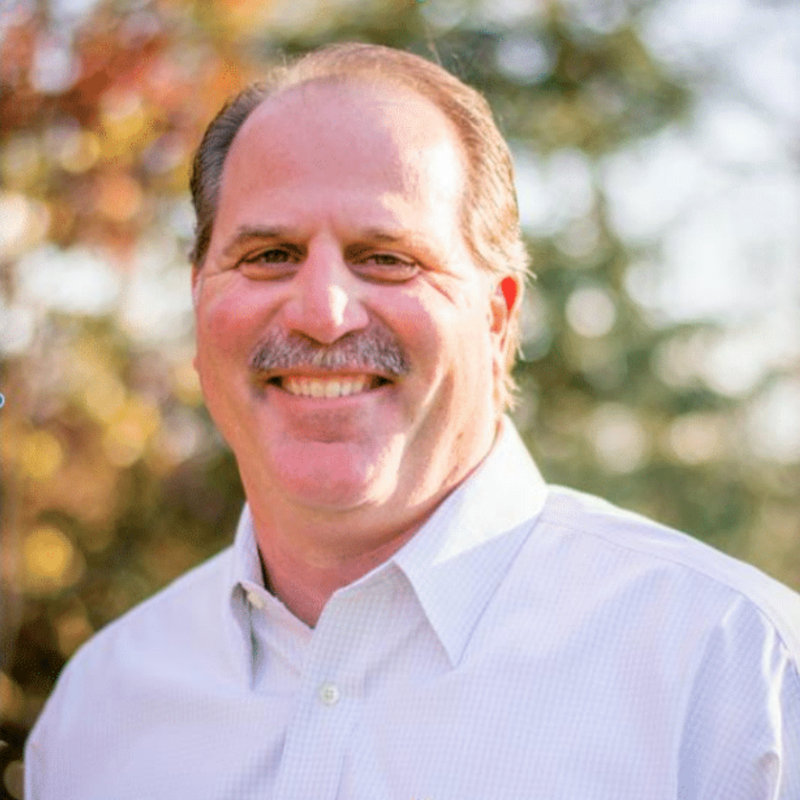 Ted Romaine, Senior Vice President of Origination, leads Invenergy’s origination group responsible for developing long-term relationships with utilities and C&I customers. Ted has been directly involved in 17 C&I off-take agreements totaling nearly 1,700 MW, including both wind and solar PV technologies. 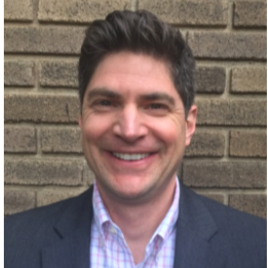 With more than 15 years of industry experience, he joined Invenergy in 2015 from Johnson Controls where he held a variety of development, sales, and strategy roles addressing energy efficiency, renewable energy, and lithium-ion energy storage. Prior to that, Ted served as an Officer in the U.S. Air Force as a Civil Engineer. He holds a Master of Science in Civil Engineering from the University of Colorado, Boulder; an MBA from the University of Notre Dame; and a Bachelor of Science in Civil Engineering from the University of Notre Dame. 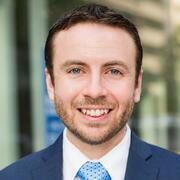 Forrest Small is a Senior Vice President for Concentric Energy Advisors in the firms Future of Energy practice. He focuses on Grid Modernization and Distributed Energy Resource (DER) integration. Previously Forrest led teams at Black & Veatch Management Consulting with work including the development of retail and wholesale markets that integrate DERs in North America and Asia. He is a licensed professional engineer with twenty-nine years of combined experience in management consulting, and T&D planning and operations at an electric utility. Forrest holds masters degrees in electrical engineering and business administration. Doug Staker is an energy professional that has worked globally for 30 years. He has been a pioneer in the world of smart grid technologies with a focus on smart metering and intelligent energy storage. 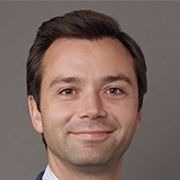 He is currently Vice President ofUtility Business Development at Enel X, a distributed energy management and storage company and is a subsidiary of Enel, a leader in the global utility market. Enel X is a global business leading the transformation of the energy sector. Shifting the paradigm, Enel X helps customers use technology to transform energy into new opportunities, so they can thrive and drive progress, across the world.We are a global company with strong roots in the energy field and an open strategy geared towards digitalization, sustainability and innovation. We use smart, simple and fast technologies to help our customers discover a new way of using energy, all over the world Staker is a thought leader in the development of both delivery and supply rate structures that align the goals of utility load management with commercial power and energy savings. Enel X has led the growth of Behind-The-Meter energy storage in New York City and has been collaborative with the local approval agencies in developing the permitting process for in building installations. John Stephenson is Head of US State and Local Public Policy for Amazon Web Services. John focuses on issues relating to data protection, cloud adoption, and technology infrastructure. Prior to Amazon, John spent over a decade working as an advocate at the US federal, state and local levels on taxation, broadband, privacy, and e-commerce issues. Before that he served as a senior aide for a member of the US Congress. A native of Pennsylvania, John is a graduate from Lafayette College. He is a resident of Arlington, Virginia. Ted Thomas of Conway was appointed Chairman of the Arkansas Public Service Commission by Governor Asa Hutchinson in January 2015. He has served as Chief Deputy Prosecuting Attorney for the 20th Judicial District, Administrative Law Judge at the Public Service Commission, Budget Director for Governor Mike Huckabee and in the Arkansas House of Representatives, where he served as Chairman of the State Agencies and Governmental Affairs Committee during his final term. Chairman Thomas received a Bachelor of Arts with High Honors in Political Science from the University of Arkansas in 1986 and a Juris Doctorate from the University of Arkansas School of Law in 1988. He is licensed to practice law before the United States Supreme Court, the Arkansas Supreme Court, the United States Courts of Appeals for the District of Columbia Circuit and the Eight Circuit, and the United States District Courts for the Eastern and Western Districts of Arkansas. Chairman Thomas is past president of the Organization of MISO States (OMS) and continues to serve on the Executive Committee. He also serves on the National Association of Regulatory Utility Commissioners (NARUC) Committee on Electricity. 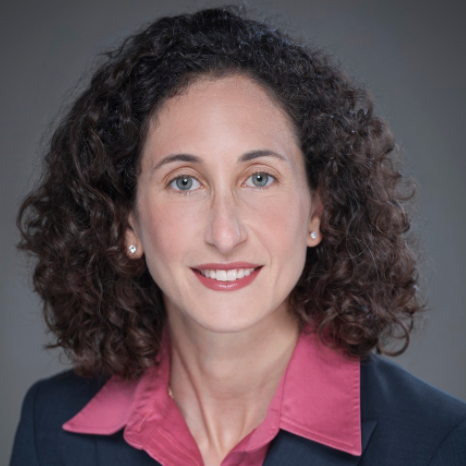 Marisa Uchin is Vice President of Global Regulatory Affairs for Oracle Utilities where she leads a team that is responsible for expanding markets for Oracle’s utility solutions, and shaping regulatory and legislative policy that advances utility investment in technology innovation. 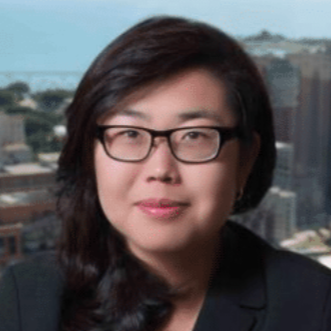 She has engaged as a utility and policy expert in multiple regulatory proceedings related to grid modernization, incentive based ratemaking, utility business model transformation, and demand side resource planning. Marisa joined Oracle through its acquisition of Opower, the leading customer engagement technology solution provider to the utility industry. Prior to Opower, Marisa was at Pacific Gas and ElectricCompany, where she held a variety of roles including Sr. Manager of Customer Energy Solutions and Manager of Federal Affairs where she led policy strategy on a broad set of issues including climate change, natural gas distribution and transmission, energy efficiency, renewables, and transportation electrification. Prior to joining the energy industry, Marisa held a variety of leadership and advisory roles in strategy, marketing and communications at companies including XM Satellite Radio, General Motors, and Fleishman Hillard. She is a graduate of Wesleyan University and holds a MBA from the Ross School of Business at the University of Michigan. 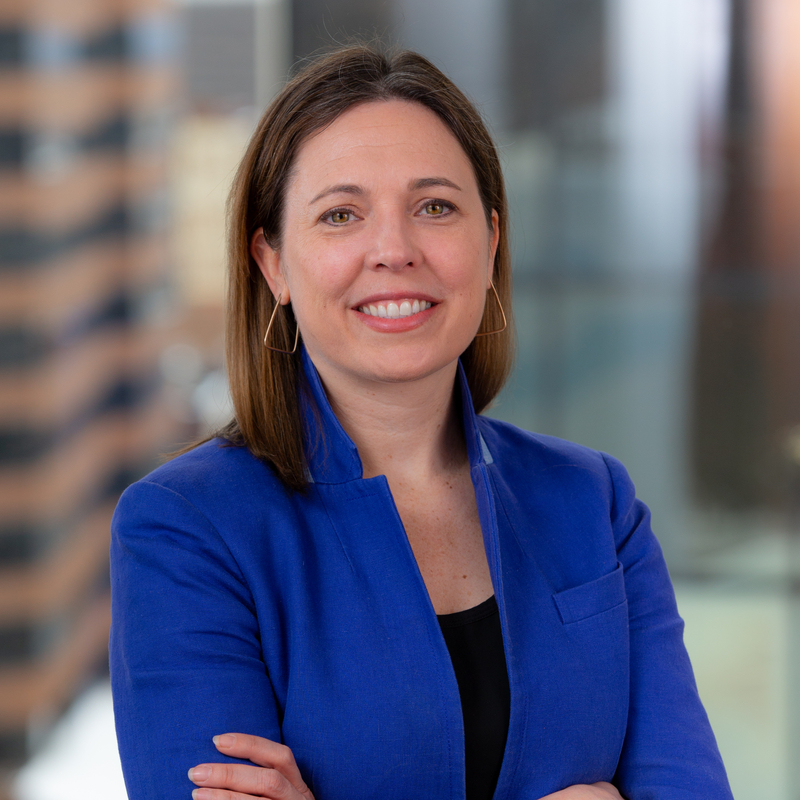 Abby Watson leads government and institutional relations for Siemens Gamesa Renewable Energy in theAmericas, including federal and state policy and regulatory issues. For over ten years, Abby has worked with almost every type of renewable energy from nearly every perspective –development, construction, risk management, project management, manufacturing, sales, and policy. 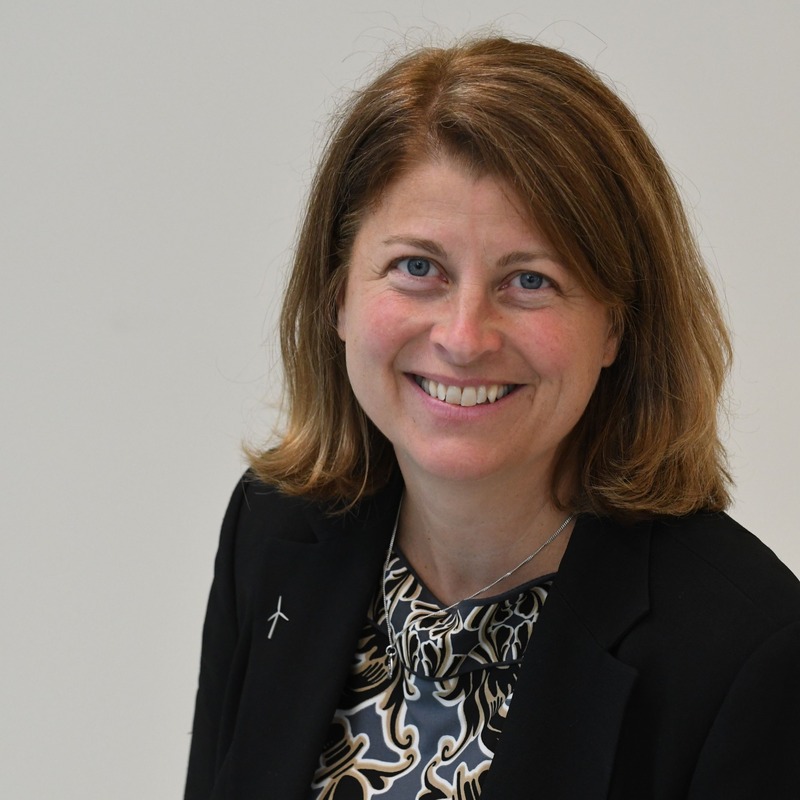 In her seven years’ experience with Siemens Gamesa, she moved from managing landowner relationships during development, to the sale of spare parts in support of its non-warranty fleet, and finally took a role leading government relations. As Head of Government Affairs, Abby manages strategic planning for government and institutional relationships, maintaining a close dialogue with the business development function for both the onshore and offshore business units, while also taking a hands-on role with state policy issues and new market entry planning. 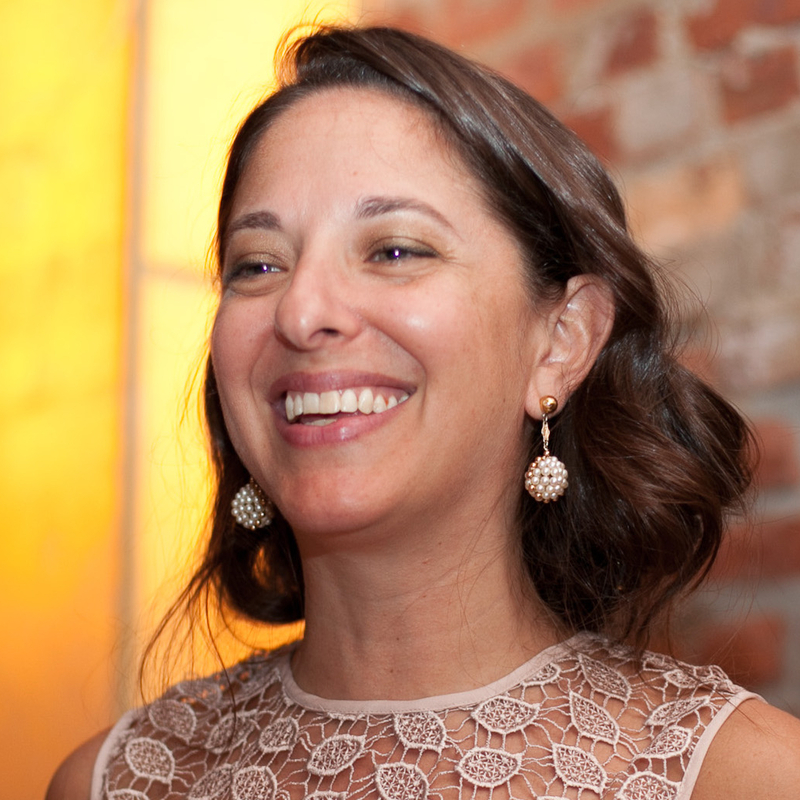 Abby is proud to be the founder and Advisor to the Board of the Philadelphia chapter of Women of Renewable Industries and Sustainable Energy (WRISE) and is an enthusiastic mentor and advocate for women in the renewable energy industry. Abby studied Geology at Bryn Mawr College, received a degree in Energy and Sustainability Policy from Penn State University, and will enter the Villanova Executive MBA program in the fall. 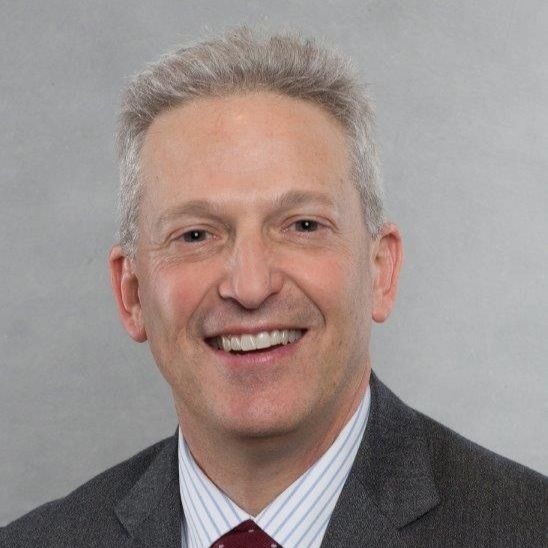 Fred Zalcman serves as Head of Government and Regulatory Affairs for Orsted U.S. Offshore Wind. His work focuses primarily on creating robust, self-sustaining markets for offshore wind energy. 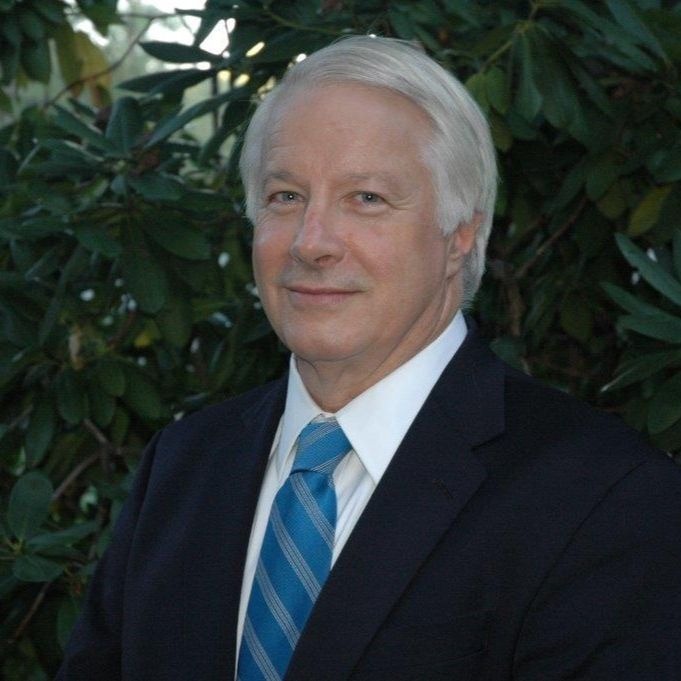 Zalcman has nearly 30 years of experience in the energy field as an attorney and policy analyst. His career has centered on promoting market structures and regulatory policies that are supportive of energy efficiency, renewable resources and clean distributed generation. 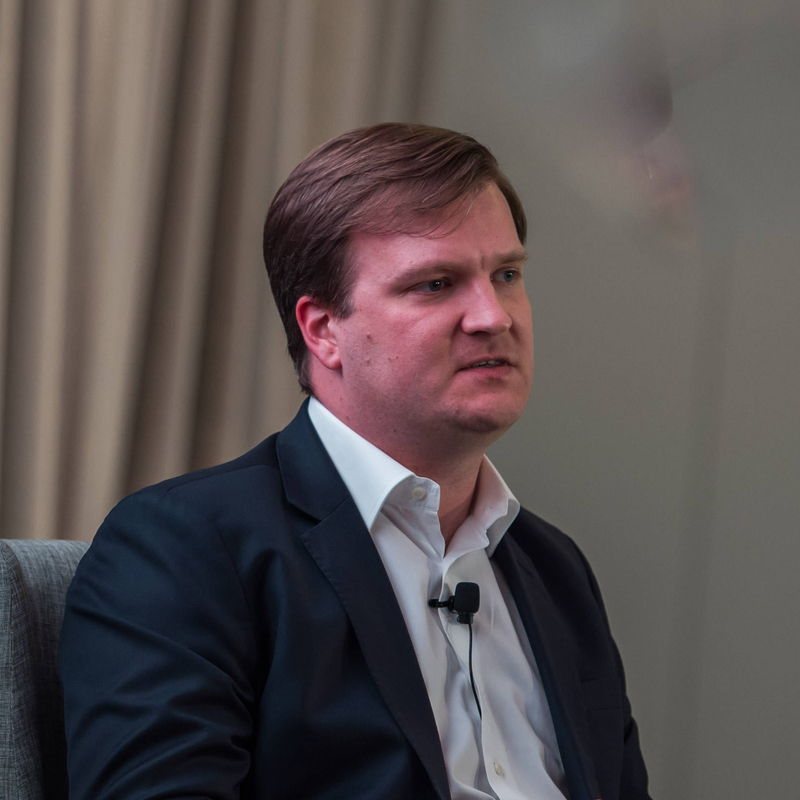 Prior to joining Orsted, Zalcman was Managing Director of External Affairs for the Eastern U.S. for SunEdison, the world’s largest renewable energy developer, where he spearheaded legislative and regulatory efforts resulting in the exponential growth of distributed solar across multiple state markets. Previously, Zalcman was the Executive Director of the Pace Law School Energy and Climate Center, one of the nation’s preeminent sustainable energy research, education and advocacy groups. Zalcman has served on a number of gubernatorial, legislative and agency advisory boards providing guidance and counsel on clean energy policy and program development. He has also taught energy and natural resources law and has written and lectured extensively on energy and environmental matters. The Association of Energy Engineers named him the Northeast Region’s Renewable Energy Innovator of 2009. Zalcman received a B.A in History from Washington University in St. Louis, and a joint degree in Law and Public Administration from Indiana University.